Clint is from Heber City, Utah. A graduate of Utah's premier flight program receiving his pilot's license from OK3air and Utah Valley University (UVU) graduating with a Bachelors Degree in Speech Communication and high distinction from UVU's nationally ranked leadership program. 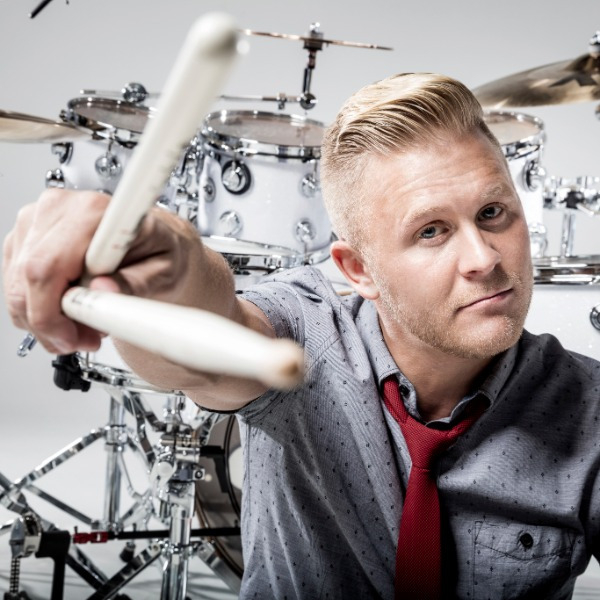 Clint was very active in college as a Presidential Leader, Orientation Director, UVU Ambassador, and former UVU Student Body Vice-President.He has been a Professional Drummer for over 20 years playing for various professional groups and large venues. For 6 years he directed the UVU Drumline he founded in 2010 known as the Green Man Group as well as the Drumline for the Utah Jazz. In 2012 Clint was voted in as one of Utah's most fabulous people and was also recently awarded UVU's distinguished Young Alumni Award. He has appeared on Americas Got Talent and in several different Motion Picture Films, with actors like Jack Black (school of Rock) and John Heeder (Napoleon Dynamite).His professional business and sales background includes 5 years as a top producing sales representative and distribution manager in the medical device, capital equipment, disposables, and pharmacogenetic industries. He has been a Self-motivated entrepreneur who is well versed in business start-up, sales management, training, negotiations and growing multi-million dollar accounts. Clint understands first hand that relationships are based on trust, service, precise execution, support and consistent follow-through. He excels in uncovering customer needs, developing and providing solutions, handling objections, motivating, and closing business. Clint believes that a single moment in time can change a person's life, he has traveled the globe speaking to youth and adult audiences alike, challenging them to simply believe—both in themselves and in the power of others. Clint has dedicated his heart to living a life of significance not just a life of success. "It's not about being the best in the world…Its about being the best FOR the world".